True Expression is pleased to announce that we will now be offering Microblading services. 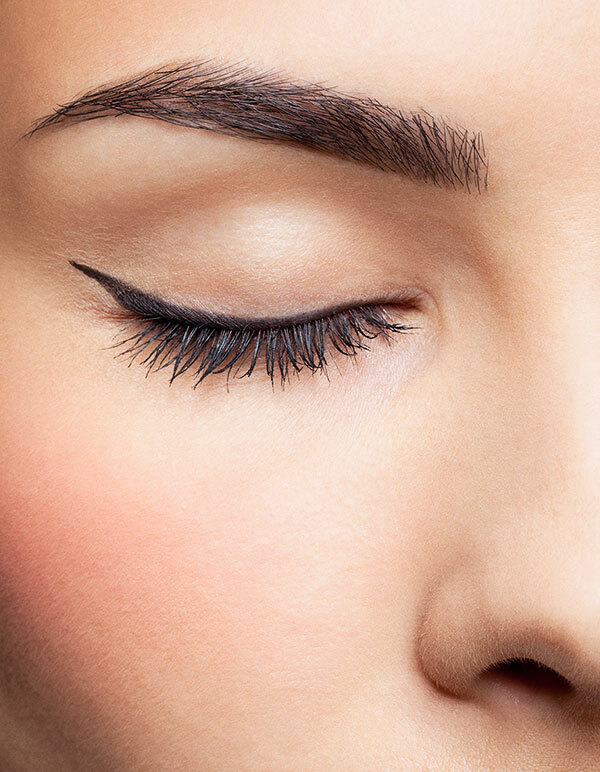 Microblading is a technique that stimulates hair growth to create the illusion of fuller, more defined brow that complement and enhance the wearer's natural beauty. A very fine sterile hand tool of grouped or configured needles is used to deposit pigments into the epidermis (topical anesthesia may be used). The procedure of microblading includes a designing process where the technician draws the shape in with removable pencil. The meticulous process of tattooing in each stroke can take approximately 2.5-3 hrs. and is never to be a rushed procedure. There are numerous individuals who can benefit from cosmetic tattooing such as individuals who may have difficulties applying their cosmetics due to vision challenges, skin allergies or sensitivities, active individuals who partake in sports or events where they may possibly “sweat off” their cosmetics- the list goes on and on! 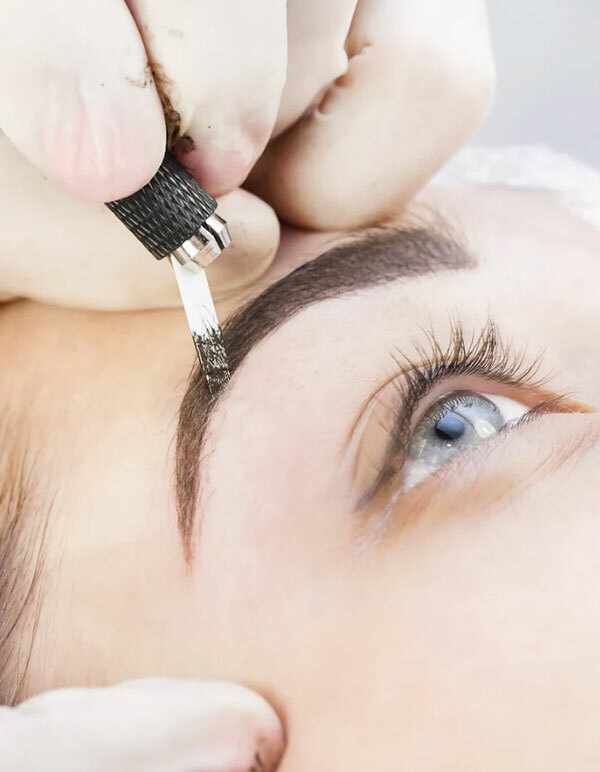 Through a consultation, our technician will provide you with all the necessary information and determine if microblading is right for you. Cosmetic tattooing aftercare guidelines are similar to those given after a regular tattoo and takes between 6-8 weeks to fully heal. Slight redness generally fades within 24-48 hrs. and swelling is typical the day of your procedure after the topical anesthetic wears off. Tenderness on and around the tattooed area is also normal. You may take Tylenol if you feel pain, but avoid blood thinners such as Ibuprofen and Aspirin. The tattooed area will appear darker and bolder immediately after the procedure, but will soften and fade as your skin heals. Gently clean the area, using only lukewarm water, 24 hrs after the procedure and pat dry with a clean paper towel. Do not use soaps or cleansers on the tattooed area. It is important to keep your tattoo dry for 10 days following the procedure. Avoid heavy sweating for 2 weeks, as well as soaking the area in pools, Jacuzzis, oceans, standing, etc. Mild amount of unscented soap should be used, on the 10 day mark after the procedure, to wash your brows. Do not apply makeup to the tattooed area for 2 weeks after the procedure. Do not pick and scratch at your tattoo as it heals. Your skin will naturally exfoliate and flake off. Application of sunscreen is recommended once the tattooed area is fully healed to help retain pigment color. Do not take any advice from anyone other than a professional. It is extremely important that you follow our aftercare instructions.